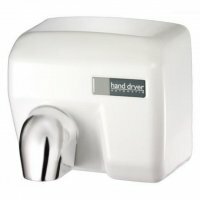 An essential part of every washroom is the hand dryer and washing facilities.�Our range of warm air hand dryers provide only the most modern and stylish units to complement your washroom. 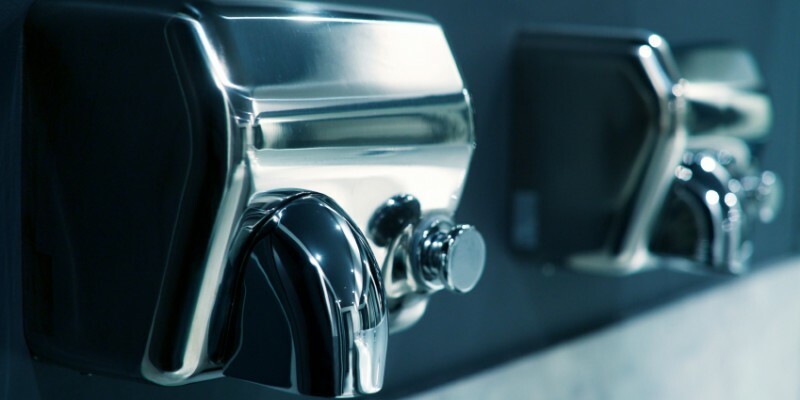 We can arrange the newest products on the market such as Airforce Hand Dryers with SteriTouch antibacterial �hands free� technology.�We’re sure we have a package to suit your business size and budget. 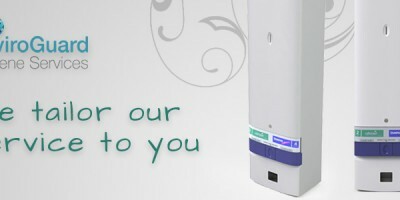 Contact Enviroguard for a free quotation today! 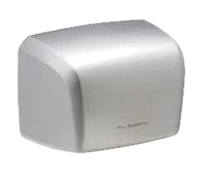 Mid range hand dryer approved to comply with all EEC regulations it provides quick drying time, blue LED drying area indicator and average payback period of just 35 months compared to a traditional 2400w dryer. 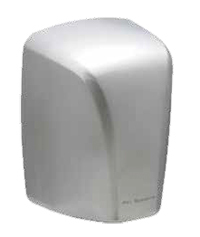 A top of the range hand dryer approved to comply with all EEC regulations it provides quick drying time vandal resistant cover, push button or automatic activation. 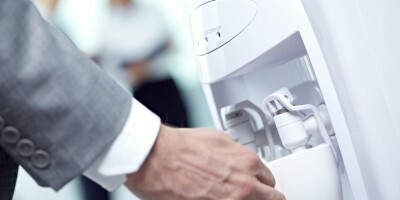 Every business will use water in their washroom, but it needn’t be an expensive necessity. 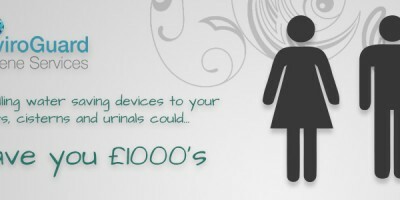 Washroom vending and sanitary vending is an essential consideration for any washroom.